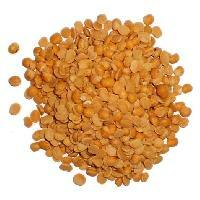 The Green Gram, provided by us, are richly supplied with proteins and vitamins. Our product is wrapped in industrial grade packaging supplies that are ecological and offer defense to the products against mechanical and transit damage. Furthermore, the product is correctly branded to offer data. Our organization has all the essential logistic resources and links to ensure on schedule delivery of order(s). We are offering excellence in the form of Red Gram to enhance the buyers' content. We follow strict quality procedures that are as per the guidelines, help us in presenting dependable and cost-effective product range. 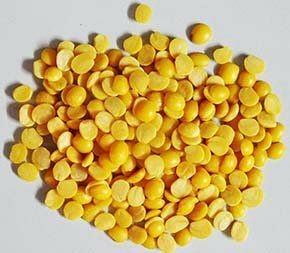 The company shares glorious credentials with the leading Suppliers of Bengal Gram Dal and offers the best deal. We have an in-house facility, which is used for making stocks. Laced with modern amenities, our storehouse keeps the products away from moisture, rainwater, sunlight, etc.